Are you an experienced facilitator looking to share your expertise? Are you passionate about improving NSW Health workforce management capabilities? The Health Education and Training Institute (HETI) is expanding its panel of facilitators and wants to hear from candidates with a background in leadership, people management and/or financial management. Experience in health and/or rural and regional facilitation is beneficial but not essential. Join a network of enthusiastic facilitators and be part of an organisation driving excellence in education and training for improved health outcomes. HETI’s Leadership and Management Development team deliver high quality, accredited and non-accredited training to support more than 140,000 clinical and non-clinical staff, trainers, managers and leaders across the NSW Health system. Working closely with NSW Public Health organisations ensures the programs are relevant and responsive to the needs of health professionals and patients. 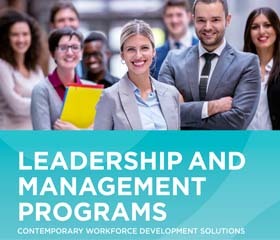 The Leadership and Management Programs are recognised for their effectiveness and have been finalists in both the Australian Psychological Society Workplace Excellence Awards and NSW Health Awards. 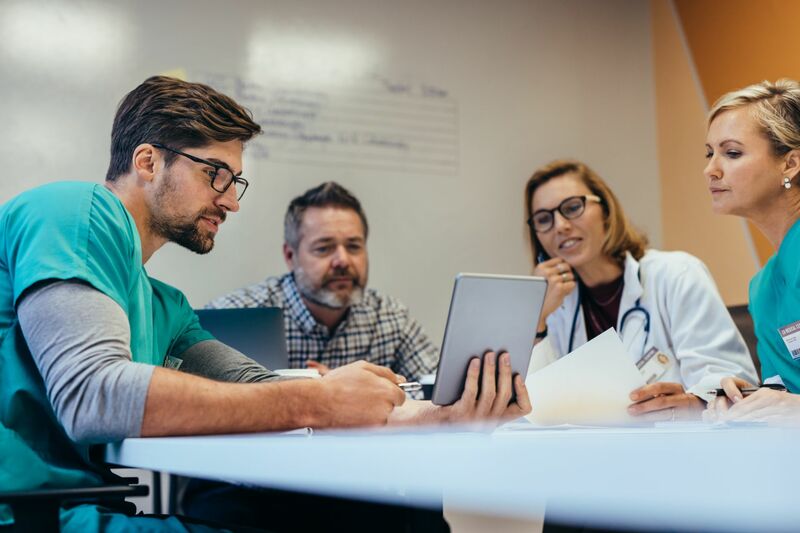 Facilitators are supported through an induction and onboarding process, which provides training on the programs delivered, as well as the specific nuances associated with leadership and management in healthcare. Discuss: Contact Louise Chick on 02 9844 6129 or email louise.chick@health.nsw.gov.au to discuss your application. Prequalification: All service providers must apply for prequalification on the NSW Government Prequalification Scheme: Performance and Management Services (PMS SCM0005). Apply: Complete and return the application form. Our facilitator was excellent and conveyed the course content very well. This course has assisted with my motivation as a manager and I have recommended the course to all my staff. Carmen provided an excellent workshop. Her style was inclusive, flexible and engaging. She facilitated a range of delivery methods and linked the key aspects of our CORE values to everyday service delivery. I found the content relevant and contemporary. I found this course was exactly what I needed in my new role as manager. It provided strategies to help me reflect on my contribution to the team's dynamics and efficiency.